Aside from announcing the next-generation Apple AirPods, Apple also announced a plethora of new color options for various Apple Watch and iPhone cases just in time for the spring. 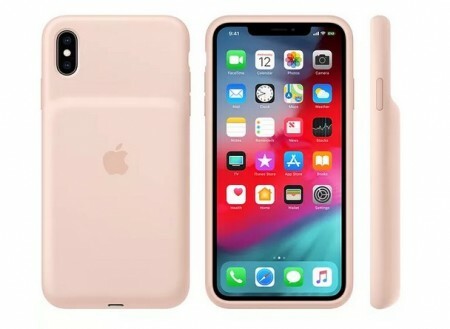 Following the release of Apple’s Smart Battery Cases for the newer iPhone XS and XS Max, Apple is now releasing a Pink Sand option that will now be available alongside the black and white ones that were initially available. The iPhone XS and XS Max silicone cases are getting new colors: Deft blue, papaya, and spearmint. 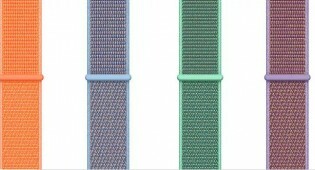 The Apple Watch Sport Bands will also be available in the same colors we just mentioned. 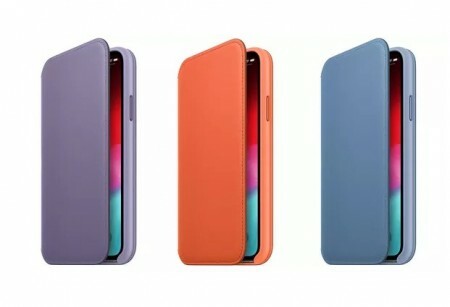 Meanwhile, Apple’s leather folio cases will be available in lilac, sunset, and cornflower. For Apple Watches, four kinds of Bands are getting new color options. The Sport Loop will come in papaya, cerulean, spearmint, and lilac while the holey Nike Sport band will come in black / hyper grape, spruce fog / vintage lichen, and teal tint / tropical twist. Finally, Apple will be selling the Modern Buckle in cornflower, lilac, and sunset while the Leather Loops are coming in cornflower and sunset.